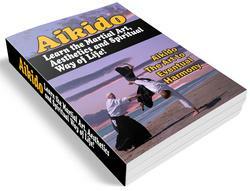 When listening to people talk about Aikido, you will hear about the power of Ki (Spirit) and Kokyu (Breath control). Both are things that cannot easily be explained as they are spiritual feelings. I am still trying to acquire these powers fully. 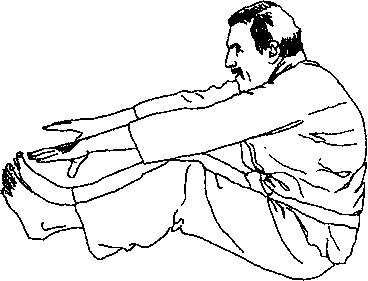 I have found that these powers in Aikido are only possible when one is fully relaxed. So if one loses one's temper one will never find this power. This is why I feel sure that it is important to practise not only the technical side of Aikido but also to discipline the mind and accept the ceremony which is associated with the Art.